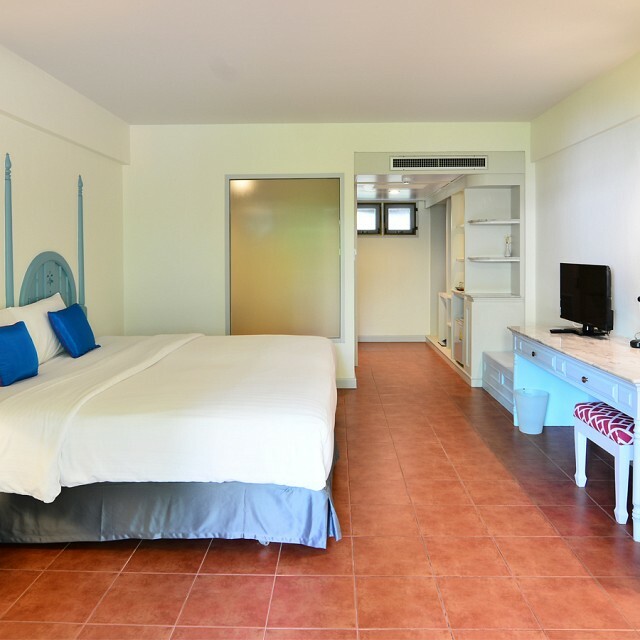 Aonang Beach, Thailand offers contemporary first class accommodation and friendly service within easy walking to shops, restaurants and Ao Nang Beach. 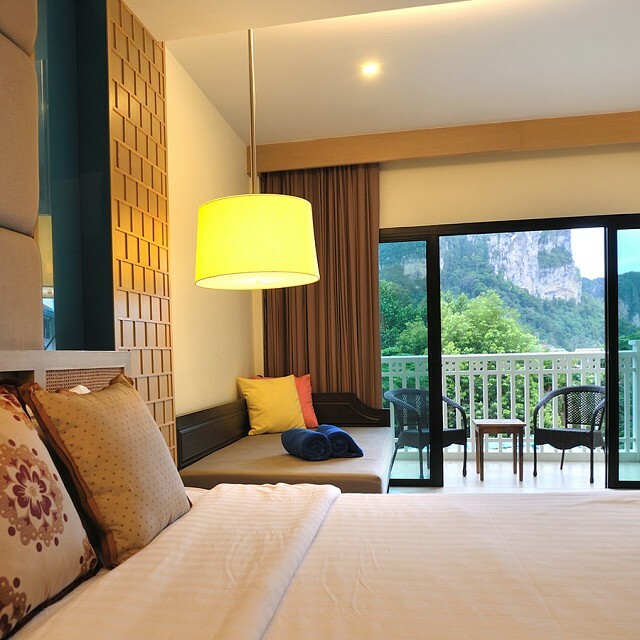 Krabi Tipa Resort , 4-star resort in aonang only steps away from beach front , the family hotel and tropical resort has supreme location surrounded with shops, walking street ,supermarket, bars and also facilities that guests have come to expect from Krabi Tipa Resort. The concept of GREEN space is the priority of our resort : a peaceful , serene atmosphere in which to enjoy the wonderful relaxing holiday. 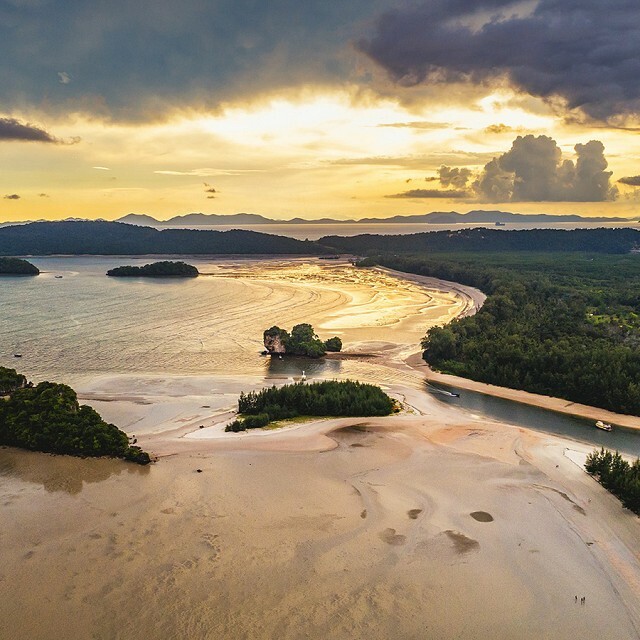 Location : Center of Aonang ,Krabi , Thailand. 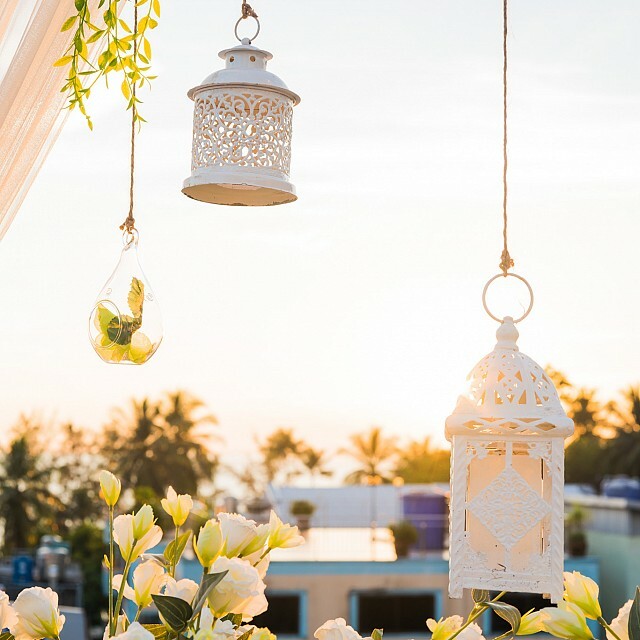 Our resort situated directly on the beach about 100 meters and only 27 kms from the airport , we provide our private limousine for the guest on request.  At Krabi Tipa Resort we want you to get the most memorable holiday in Aonang so we offer range of facilities and services to enjoy. Splash around in our outdoor swimming pool, let your children play in our garden playground while you enjoy sipping fresh coffee from our café. Pamper yourself with poolside massage&relax in our beautiful and breezy area. 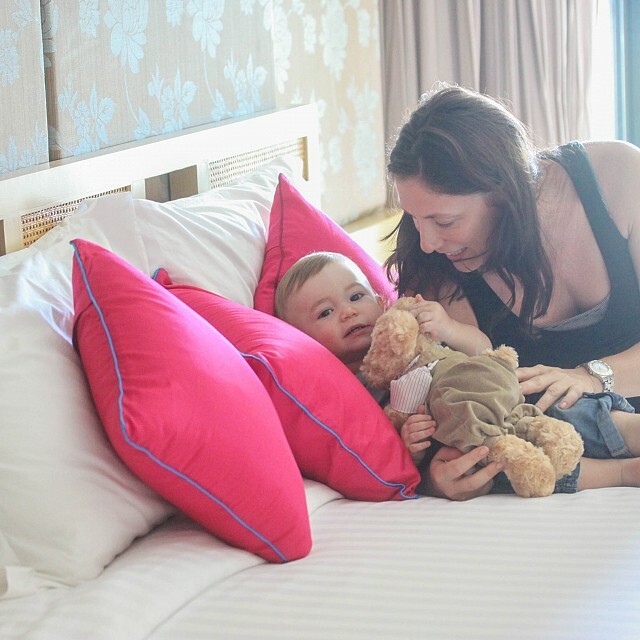 Our staffs be ready with a smile to make your comfortably stay. 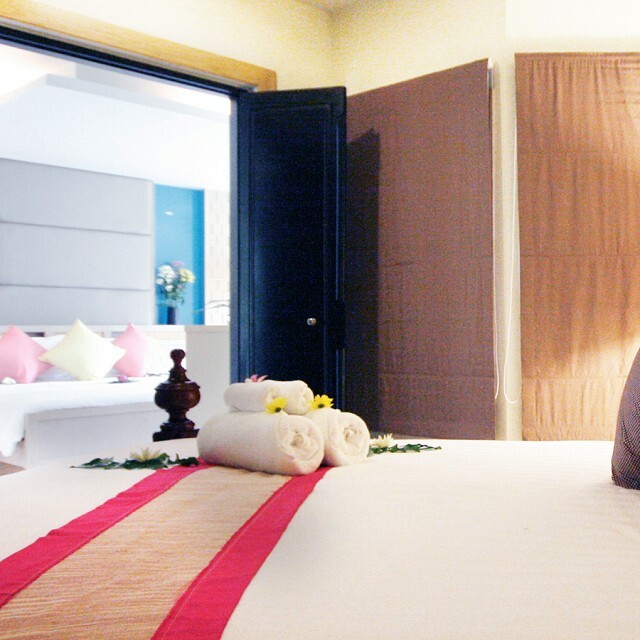 Krabi Tipa resort has choices of rooms to suit your unique travel style. 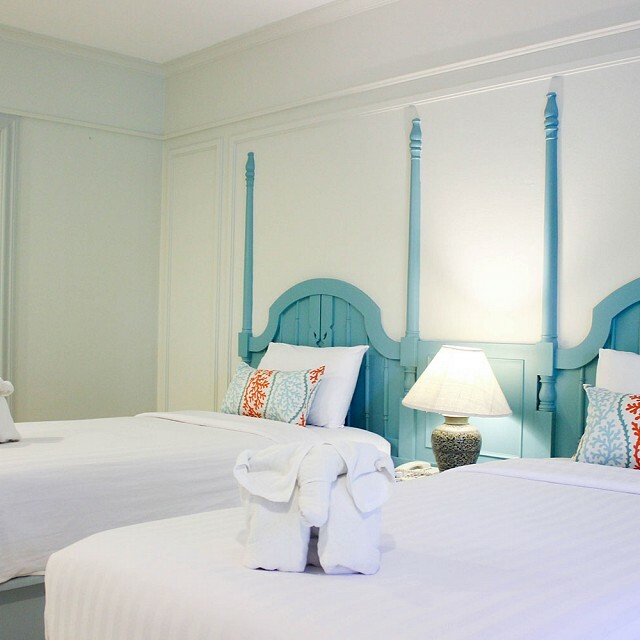 Charming Thai bungalows and teak wood houses set throughout the spacious gardens offering the natural stay, a rare find in such a convenient beachfront location. 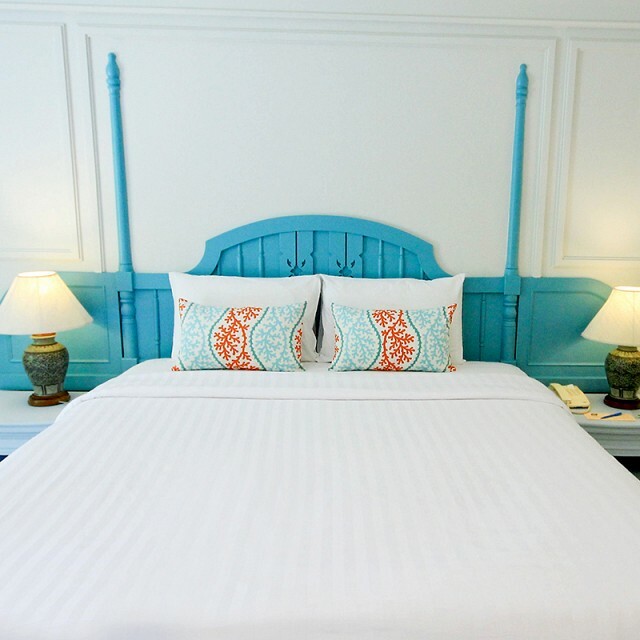 Moreover,our Colonial style buildings seems to home for welcoming the guests to our big house with the touch of Thai and spectacular view.